Gala Dinner Celebrating 40 Years | Co.As.It.  Community Services Ltd.
Co.As.It. Community Services is Celebrating 40 Years of operation from 1978 – 2018. According to our founder Cav. Uff. Fiorenza Jones OAM, Co. As. It. represents the vision and hard work of an extraordinary person. Join us at our prestigious Gala Dinner to be held at the Brisbane Convention and Entertainment Centre using the stunning Southbank Parklands as the backdrop. Here we acknowledge our passion to service the Italian and wider community in the city of Brisbane.